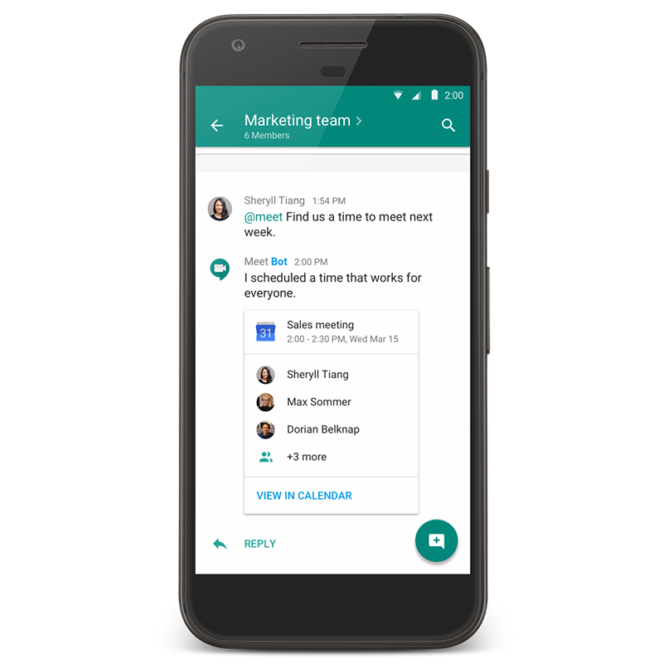 The plan, as set out in a G Suite Updates blog post, begins on April 16, when Google will start pushing G Suite administrators and users towards adopting the Meet and Chat platforms - with an emphasis on Chat, the Slack-like messaging platform. Mainly, these are admin-facing changes. Beginning on that date, administrators will be able to disable classic Hangouts user interfaces at the time of their choosing, for instance. Administrators will also be able to control both classic Hangouts and Chat/Meet in their respective settings. Google Vault customers will have to make a few decisions about Mail retention rules between March 16 and April 16. Hangouts Chat, Google's main successor to classic Hangouts. As it stands now, Chat and classic Hangouts are fairly interoperable, but group conversations are separate between the two products. The two will continue to be interoperable until October 2019 or sooner, depending on whether you have a G Suite administrator that will usher in the changes sooner. It's probably worth noting that this whole plan is pretty much in-line with what was initially reported by 9to5Google in December but subsequently deemed "shoddy reporting" by Google's Product Lead for Communications Scott Johnston. Suffice it to say, there's nothing really new here apart from the dates, and a few details about how the transition will work. 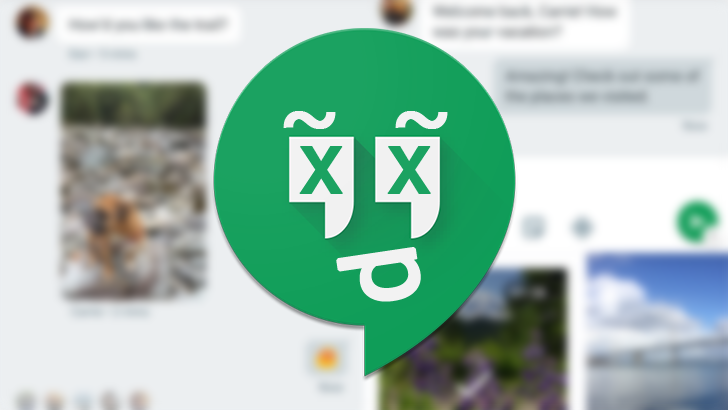 As for protecting any data you might have in classic Hangouts, it seems the transition will carry along your past message histories into Chat, but we've inquired to confirm. Additionally, there's always Google Takeout if you want more peace of mind. Other than that, it seems all that's left to say is: rest in peace Google Hangouts, you served us (mostly) well.